Does overwhelm stop you in your tracks? Do you get to the end of your day and beat yourself up because you still haven’t finished anything on your to-do list? 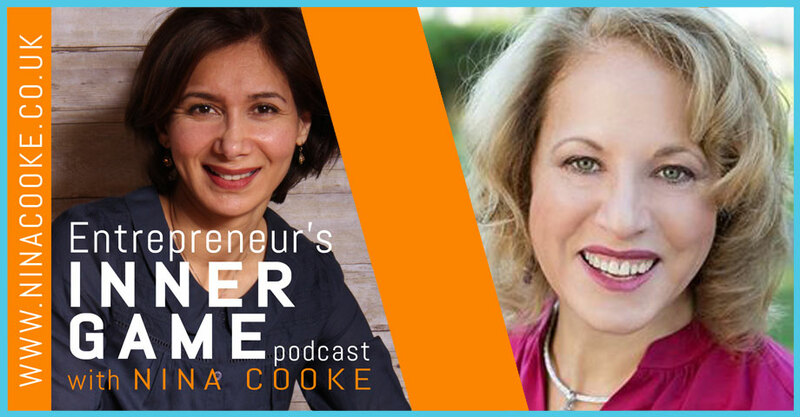 Listen in to hear Helena’s miracle cure for getting past your overwhelm and just “doing it”. Episode 4 – Feeling frazzled at the end of 2016? As the year draws to an end, I’m finding myself running around trying to get everything done in the last 9 days before ” Christmas shutdown”. Listen to this brand new Podcast to find out how you can have more joy and success. Rob Goyette is an incredibly effective Business Coach, and the creator of How To Automate Your Webinars and Fast Revenue Coaching. 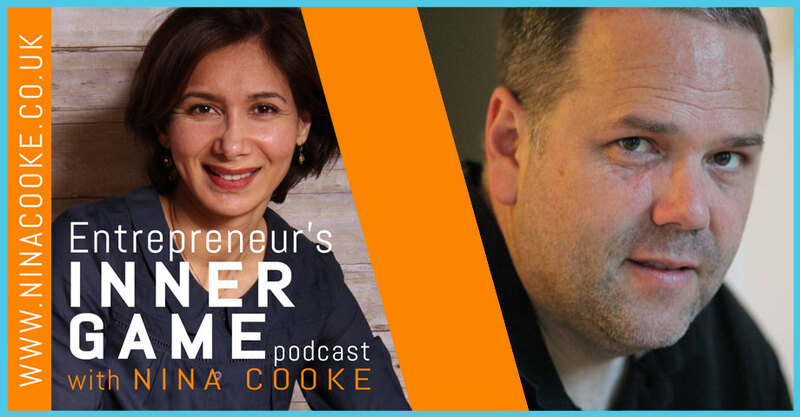 Listen in to discover Rob’s inner game secrets to exploding his business growth. 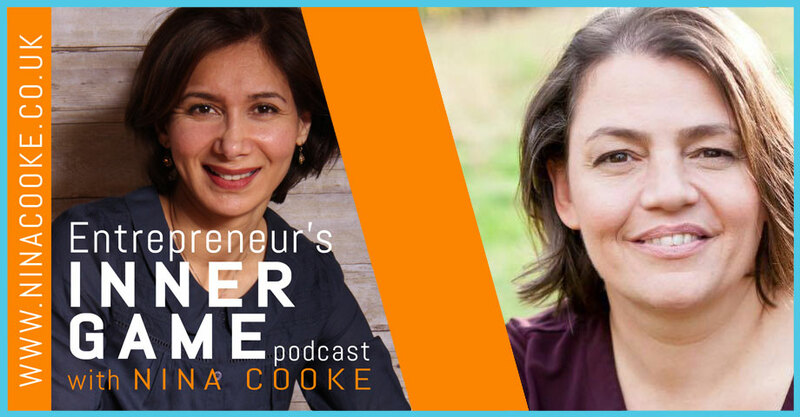 Episode 2 – Want To Bounce Back Quickly From Business Setbacks? If this resonates, leave a comment below. I’d love to hear from you. 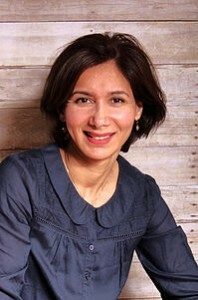 Catherine Watkin, founder of Selling from the Heart, is a sales expert who works with heart-centred business owners. 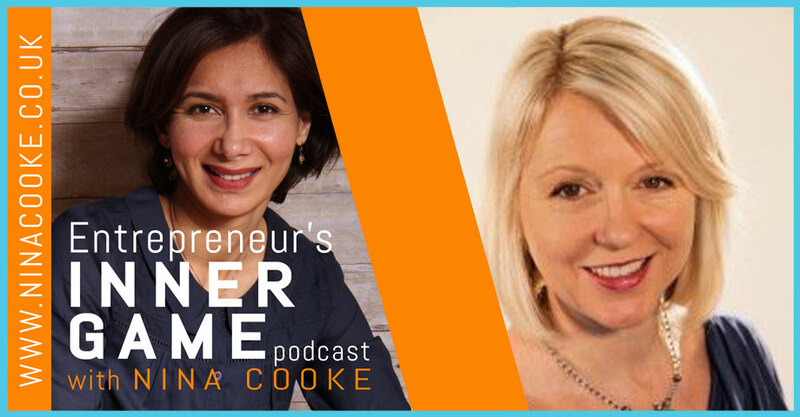 Find out how Catherine used her winning inner game to grow her business from £7k to £120k in one year!